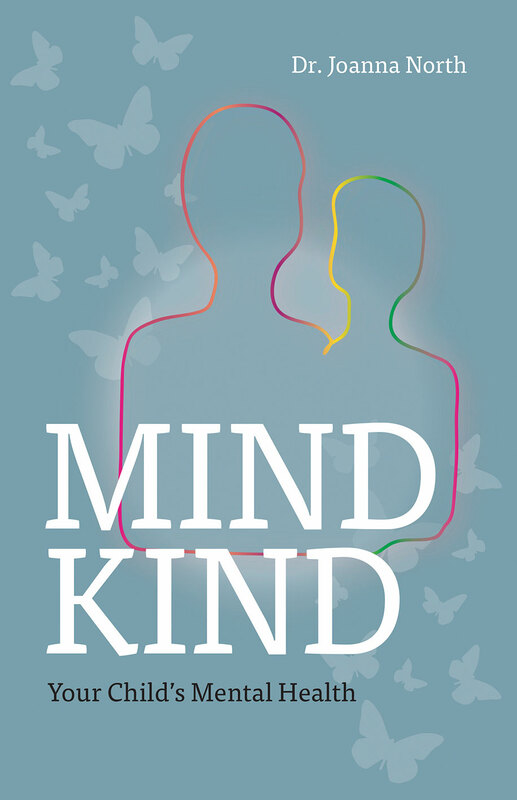 Jo North has recently published a new book, Mind Kind, to add to her previously published works already available. You can find out more and also Purchase Mind Kind online by clicking the image above. 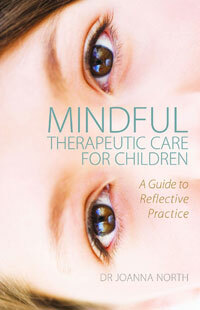 Mindful Therapeutic Care for Children – A Guide to Reflective Practice by Dr Joanna North.